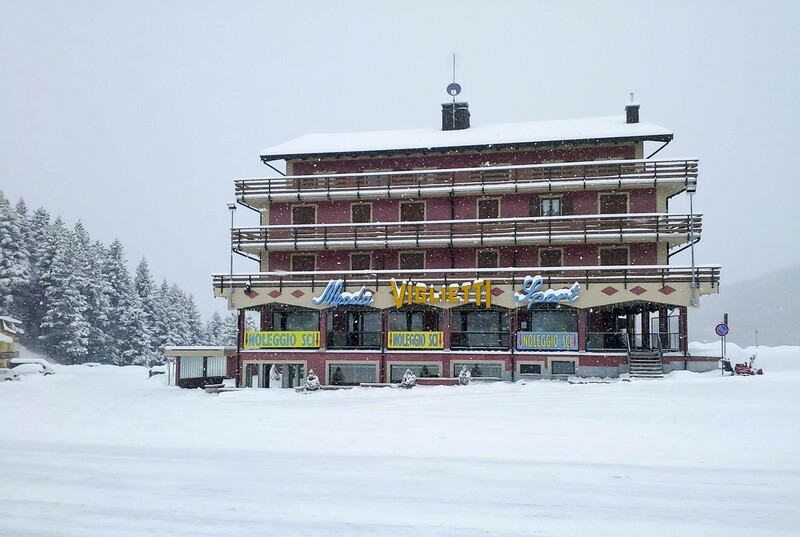 La Viglietti Sport was born as an individual company in 1963 from an idea of ​​the founder and current owner Carlo Viglietti who began his adventure by opening the first store in Prato Nevoso in Colle del Prel where the main activity was the rental of equipment from skis and the sale of accessories. 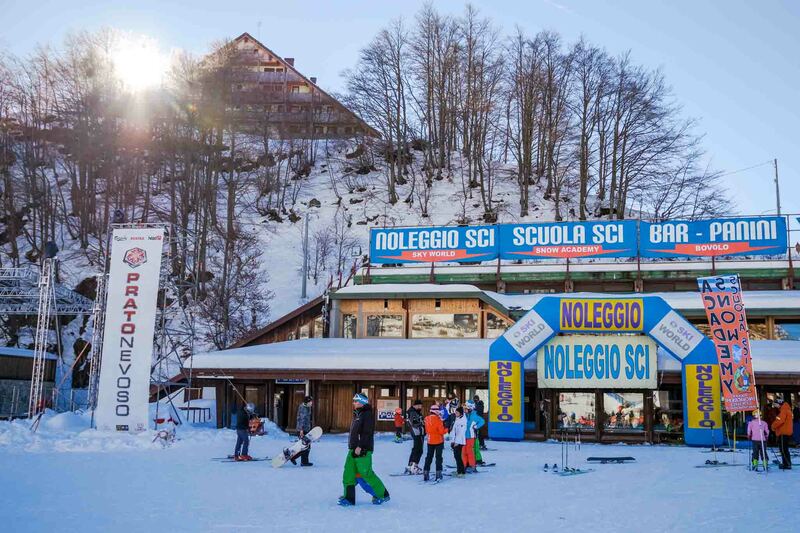 Today the Viglietti Sport has a large shop at the entrance of Prato Nevoso of 750 square meters on two levels. On the ground floor a large room used for the rental and sale of ski and snowboard equipment, on the upper floor a large showroom used for the sale of clothing and footwear. In 2013, Viglietti Sport celebrates its 50th anniversary of activities in the field of clothing and accessories for sport. 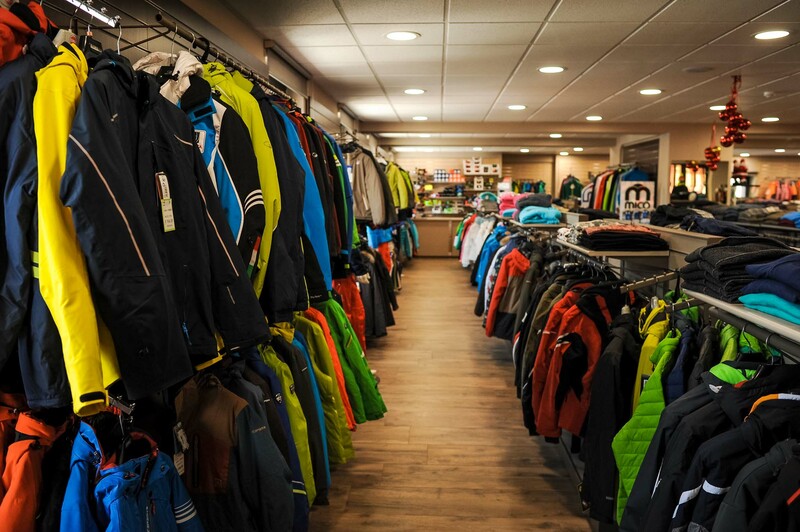 Today the company distributes over 150 brands and boasts an offer of over 15,000 items mainly dedicated to the world of skiing and snowboarding.